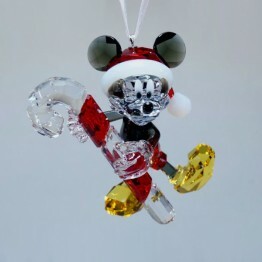 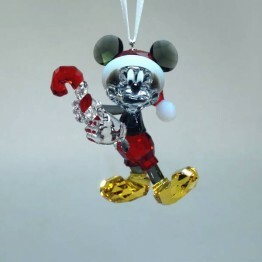 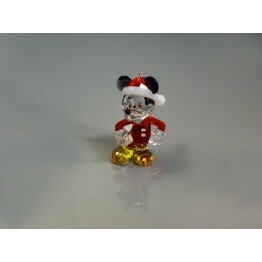 These Swarovski Mickey and Minnie Mouse are the king and queen of all cartoon characters. 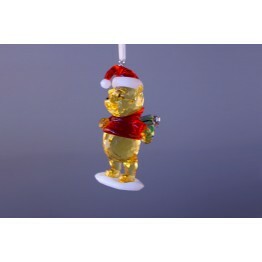 This year they appear as Christmas ornaments in cute Santa outfits. 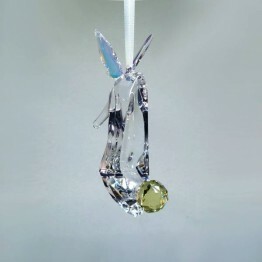 Both come on a removable satin ribbon. 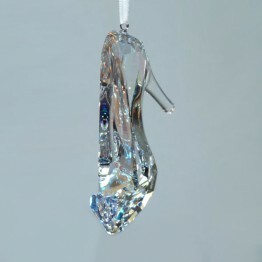 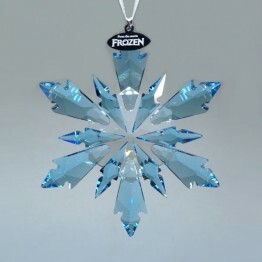 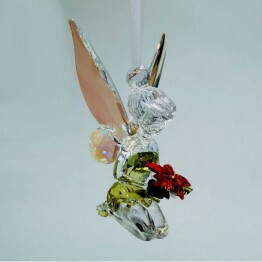 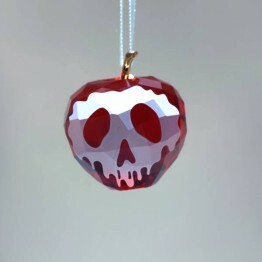 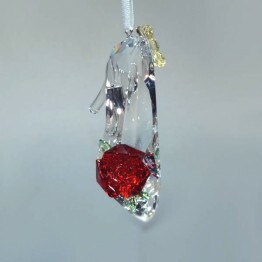 Just hang them on your Christmas tree or put them around the Christmas tree as decoration objects.